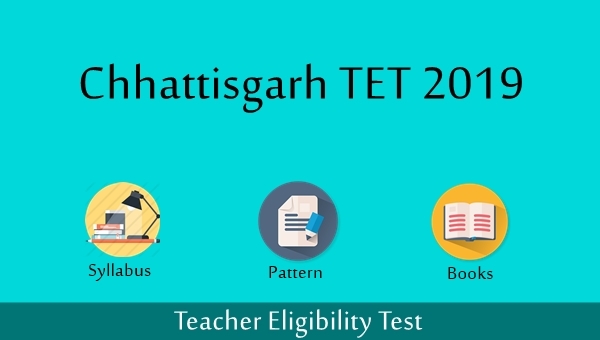 CG TET Syllabus 2019: Chhattisgarh Teacher Eligibility Test is organized every year by Chhattisgarh Professional Examination Board. This exam is compulsory for those who want to make their career in teaching up to primary level in Chhattisgarh state schools. Here you will able to check CG TET Syllabus, Exam Pattern, Passing Marks, List of Important Books and some qualifying tips. A compulsory examination for becoming a teacher in the state govt/private schools of Chhattisgarh. Only qualifying in nature and ensure eligibility for a teaching post. There are two different papers on the basis of elementary (Paper I) and primary (Paper II) level. Elementary level is considered from class I to V and Primary level from class VI to VIII. 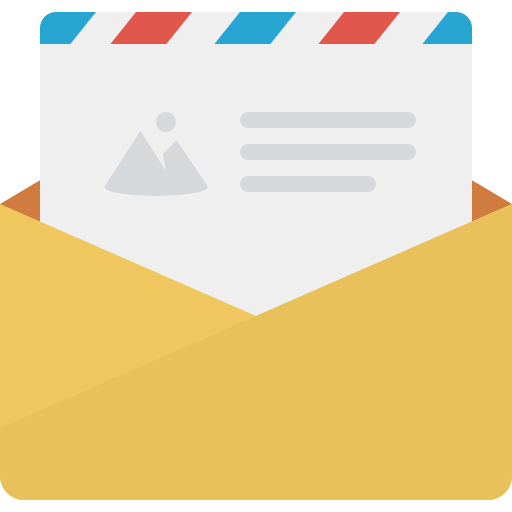 According to the official website, you can apply for Paper-I or Paper-II or both, So download the syllabus according to paper for which you are preparing. According to the official website, Paper I is divided into 5 sections. Each Section contains 30 MCQ of each 1 mark. There is no negative marking in this exam, so the candidate has to attempt all questions. The section wise syllabus and marks corresponding to each section is given below in Hindi. Paper II also divided into 4 Sections and first 3 sections contain 30 MCQs each. Whereas the 4th section contains 60 MCQs and each question carries of 1 marks. There is no negative marking in this exam, so the candidate has to attempt all questions. The section wise syllabus and marks containing each topic is given below in Hindi. You can download Paper II syllabus from the Pdf given here. To qualify the examination candidate has to score some minimum passing marks that are given below category wise. A candidate has to score 60% (50% for OBC/SC/ST/PWD) marks or above in the examination to qualify the examination and considered for the teaching posts in state schools of Chhatisgarh. There are some important books for Chhatisgarh TET is given below. The following books are designed according to syllabus, exam pattern and the current requirement for the exam. All of these books except general knowledge are also useful for CTET (Central Teacher Eligibility Test). You can follow these books for better performance. Prepare yourself according to CG TET Syllabus, follow best study material and practices old question papers, you will definitely qualify this exam.